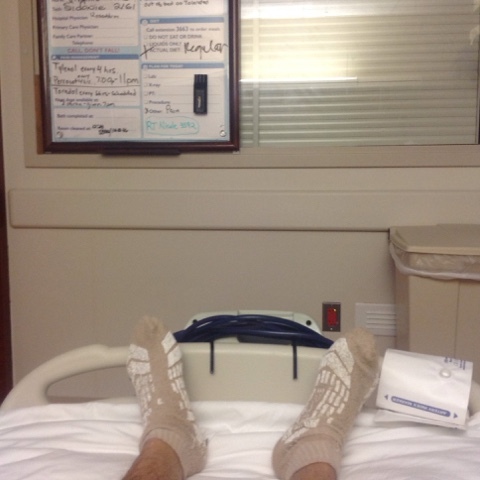 Going home today! This is my hospital allegory to Frida Kahlo's "What the water gave me." 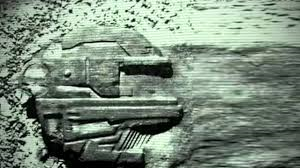 Peter Lindberg, Dennis Åsberg and the Swedish “Ocean X” diving team are the Swedish folks who originally discovered this curious object in the Baltic in June 2011. 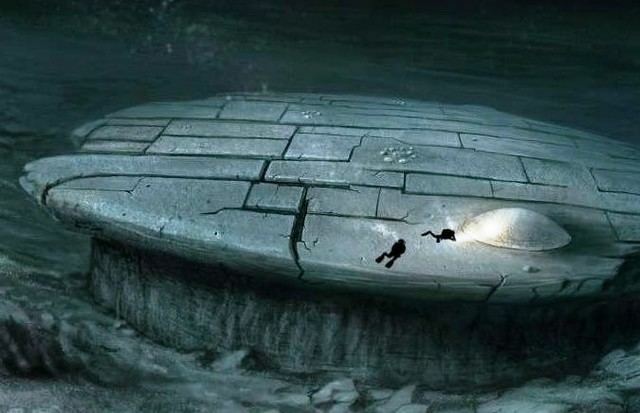 They also reported that this gigantic object was at the end of a 300-meter “runway” and that they had also found what looked like a staircase and a hole leading to the interior of the object. More images here and lots more here.